Great as a side dish or served with blue corn chips for a quick snack, our Corn, Tomato, and Black Bean Salsa is refreshing and delicious with a touch of sweetness. Nothing transports our taste buds to the American Southwest like salsa. 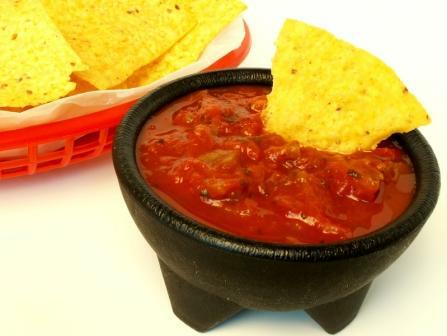 Found on nearly every table in the area, salsas have become more popular than ketchup. Whether sweet, smoky, mild or flaming hot, there are literally hundreds of variations on this staple condiment. 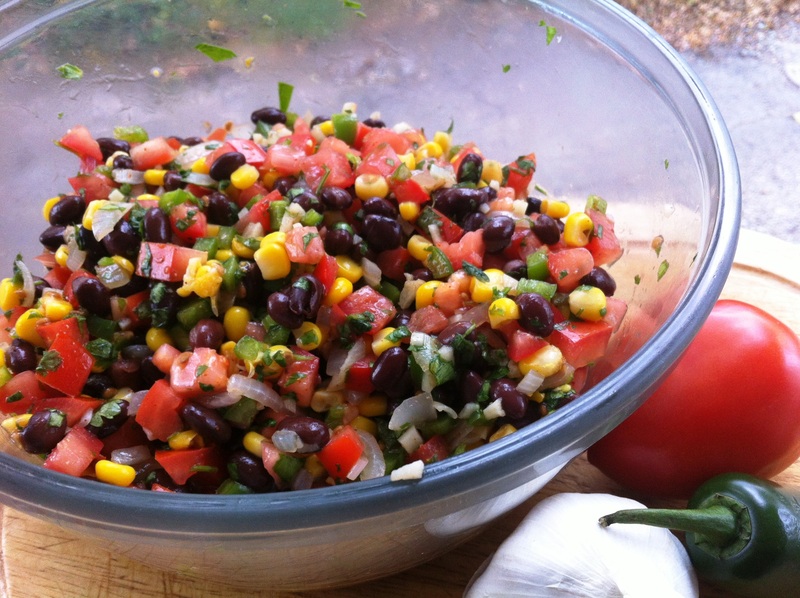 Our Corn, Tomato, and Black Bean Salsa is cool and delicious with the added ingredients of cilantro, garlic and onion. A touch of our Red Chile Honey lends a smoky sweetness to this flavorful blend of fresh ingredients. Lightly sauté onion and garlic in olive oil until soft, about 2 minutes, over medium heat; set aside. Combine chopped cilantro, cumin, jalapeno, vinegar, honey, and salt in a large bowl. Add corn, tomato, black beans and sautéed vegetables. Stir to combine thoroughly. Cover and refrigerate for an hour so flavors can combine. TIPS: Serve with blue corn chips for a quick snack or aside favorites like Chiles Rellenos or Carne Adovada for a complete meal. Growing up in the American Southwest, many of our dishes were influenced by Mexican flavors and vegetables, including tomatillos and assorted chilies, like the spicy Serrano peppers in this green sauce. The addition of peanuts gives this salsa extra creaminess. Our Salsa Verde is great on top of scrambled eggs, scooped up with tortilla chips or utilized in recipes like Chicken Enchiladas Salsa Verde. Preheat the broiler. Place the onion, garlic and chilies on a foil lined cast iron skillet. Broil for 4 minutes or until charred and blistered. Discard the garlic skin. 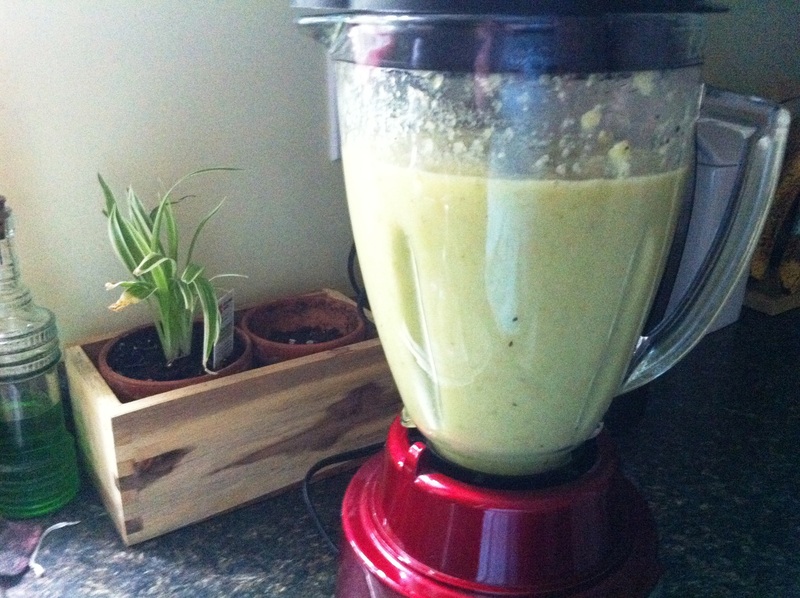 Place the onion, garlic, and chilies in a blender jar with the tomatillos, peanuts, salt and broth. Blend until smooth. Chips and salsa fresca are a favorite in nearly everyone's household. Try this simple recipe for fresh flavor. Spice it up with your favorite peppers! Everyone loves chips and salsa! Serve this easy recipe at your next gathering or with your favorite Mexican dinner. It whips up quickly and the fresh ingredients beat store-bought flavor, hands down. Use this recipe as a baseline and experiment by adding your own favorite peppers, herbs and seasonings. For extra heat, substitute the jalapenos for habanero peppers. It’ll blow your top off! Bring water to boil. Add tomatoes and boil until tender, remove from pot. Using a blender, combine the tomatoes, onion, garlic, jalapeno and cilantro. Blend until well mixed. Serve at room temperature with your favorite tortilla chips.